We swear that the only reason Schoolhouse Escapes flew to Nashville was to attend Transworld’s Room Escape Show and Convention. The. Only. Reason. We just managed to squeeze in some fun and touristy things while we were there! 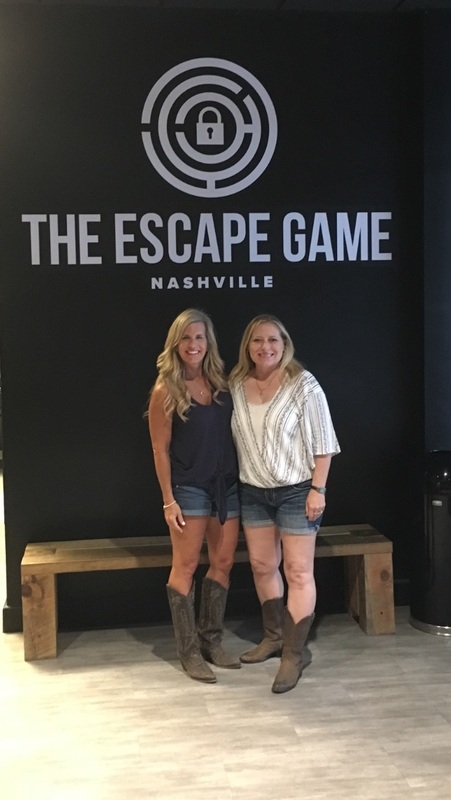 Lucky for us, our work is like a vacation every day, so even under the guise of research and education, we ARE actually learning and fueling ourselves with valuable new ideas and information about the escape room industry. 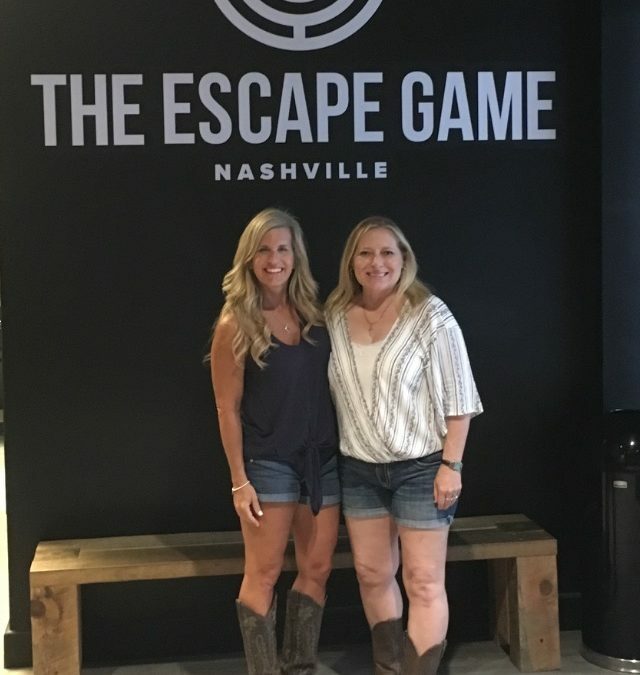 While visiting the country music mecca, we played three escape games, took five seminars and vitalized some important connections cultivated in the haunted attraction industry. 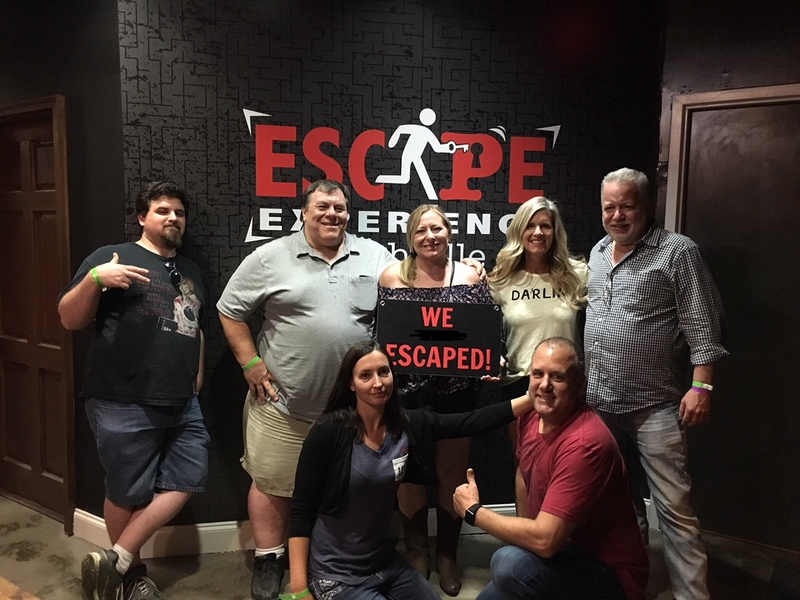 We also learned (again) that Schoolhouse Escapes is still the FIRST of its kind and is surging ahead of other escape room owners in the areas of educational entertainment. 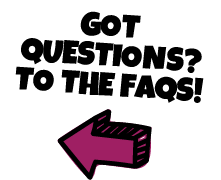 As quickly as we’ve moved through Phase 1 of the business, the company is asked repeatedly if we have plans to franchise–mainly by smart haunted house owners who see the value in what we do. With the enthusiastic interest in Schoolhouse Escapes, it’s only a matter of time before we move into Phase 2 and take Schoolhouse around the United States! And to that, we owe God a great, big hug and THANK YOU! For without His grace, ideas, opportunities, connections, and provision, this company would not exist. Thank you, too, to all the schools (shout-out to Bakersfield City School District) who have taken a chance on us on a BIG scale and allowed us to mold this company into something great. Another shout-out to Beardsley for using us as a good behavior incentive once a month! 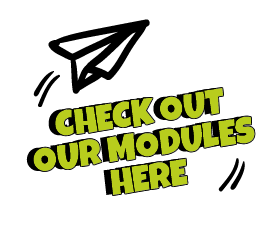 And as you teachers are heading back to school, we hope you think of us [quickly] and get on our reservation book so that all local students get a chance to play a Schoolhouse Escape adventure!